Now we’re Going on Terrible. A big week for grime. It ‘s felt like a real watershed week for Grime. The unsigned Stormzy was on Jools Holland alongside Robert Plant. And, as I write this – I’m watching BBK and half of the genre tear down a sold out Earls Court at the Red Bull Culture Clash. Dare I mention The Chuckle Brothers? – No I better not. But amongst this week of madness, homage was paid to one of the true pioneers of Grime on Tuesday night. This summer, director Rollo Jackson spent some time with DJ Slimzee and has put together a slick homage to the Godfather of Grime. For those that don’t know, Slimzee has been there from the start. After playing some of the first ever Grime music at Pressure, he started Rinse FM with Geeneus and was one of the first Radio DJ’s to back Wiley & Dizzee. 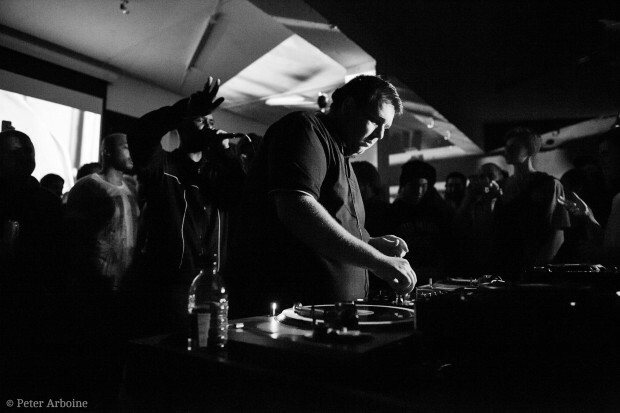 Rollo’s film gives a 20-minute flavour of this era and the pioneering work Slimzee did on his Pirate Radio station in the early 2000’s. It’s a shame that no-one back then filmed Slimzee & co setting up the Rinse studio on a roof – or Dizzee spitting on Creeper. 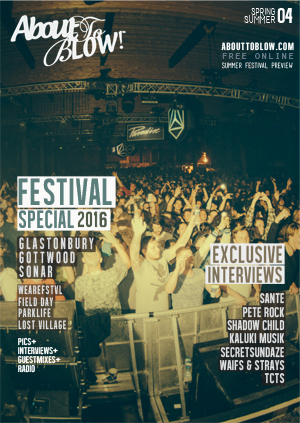 That being said, the archive audio of Slimzee’s sets alongside London backdrops and some strong interviews is still effective. Following the film Premier – myself, the ATB head honcho’s and a roomful of lucky Grime fans were treated to a 2 hour all dubplate set from Slimzee. 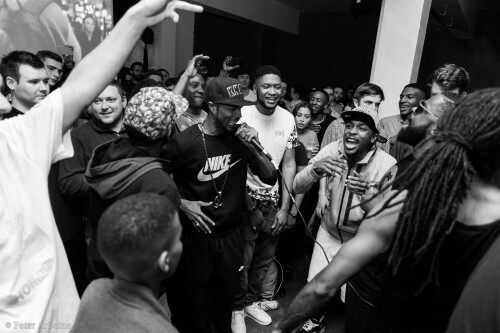 A whole host of MC’s came down to help celebrate the original grime selector. The teenage Novelist won’t have been too accustomed to what happened towards the end of the set though. Slimzee’s vinyl’s were slipping and jumping to some people’s annoyance. To me though, it felt like a perfectly fitting tribute to the time and the culture that Rollo’s film was trying to encapsulate. I don’t think there is enough celebration of such an original and creative genre in recent UK music. So to see Jammer on Channel 4 News and then Rollo’s film within 2 days has made my week. Check out the documentary below. Rollo Jackson’s ‘Now Were Going On Terrible’. SLIMZEE’S GOING ON TERRIBLE from Rollo Jackson on Vimeo. 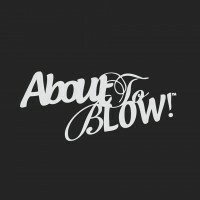 Abouttoblow.com is a UK independent online magazine a part of VICE’s blogging network formed focally to showcase the best in conscious new music often overlooked by today’s media. © 2014 Abouttoblow.com All rights reserved.